The War on Gluten: What Does the Science Say? items is exploding, with Americans spending billions of dollars on gluten-free products each year. 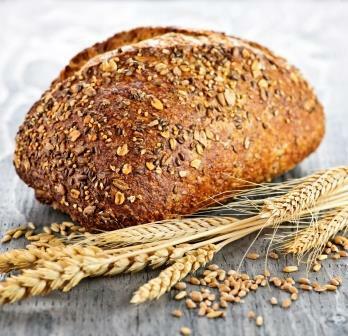 Are more of us developing gluten intolerances or is eating gluten-free just perceived as a healthier lifestyle? Read more to find out what the science says about the GF diet.